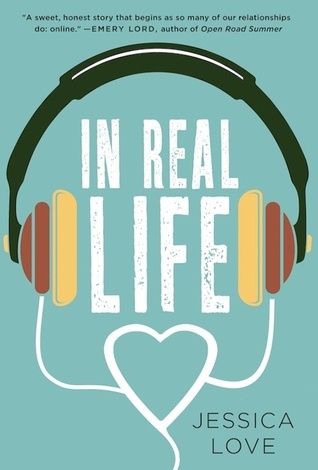 If I Was Your Girl by Meredith Russo – What a relevant, necessary, wonderful book. If I Was Your Girl is thought-provoking, and helps to give a candid and relatable face to the trans community. Its prose is spare but emotive, and it’s #OwnVoices — it reads as such. 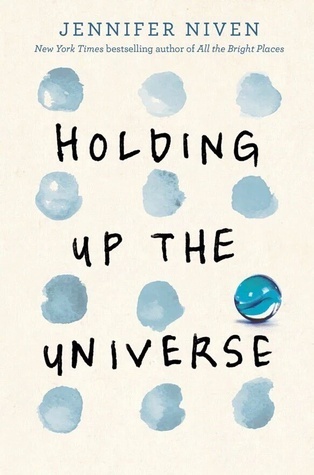 More than anything, though, this nuanced story of Amanda, who’s trying to make a place for herself at a new school, as well as navigate the relatively unfamiliar experience of living life fully as the female she’s always known she is, is absorbing and entertaining. I was rooting for Amanda from page one, and cheering on the friends she made and the new romance she pursued. And when things got tough, well, my heart broke right along with hers. An important and engaging novel. Girl Out of Water by Laura Silverman (May 2, 2017) – This book is delightful — a charming and romantic beach read, but with depth. California girl Anise’s summer plans are turned upside down when she’s forced to make an extended trip to Nebraska to help care for her young cousins. 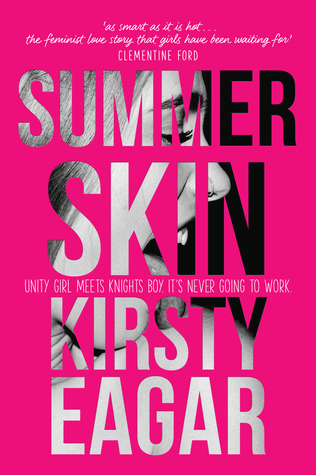 There, she meets dreamy skateboarder, Lincoln, who challenges her in both silly and significant ways. She also begins to confront the baggage that’s come along with her mother’s abandonment. There’s even a mini road trip in this story, cementing its status as a Katy Book. 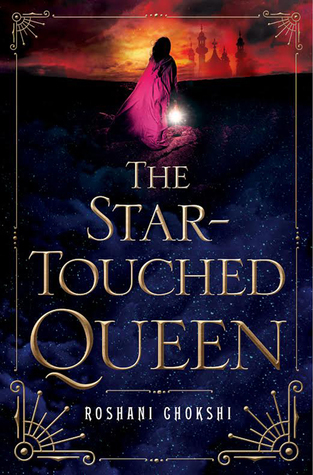 Laura Silverman’s prose is an unusual but appealing blend of lyrical and gritty, dropping me right into Anise’s world. If you’re a fan of Sarah Dessen and Emery Lord, definitely pick up Girl Out of Water in May. 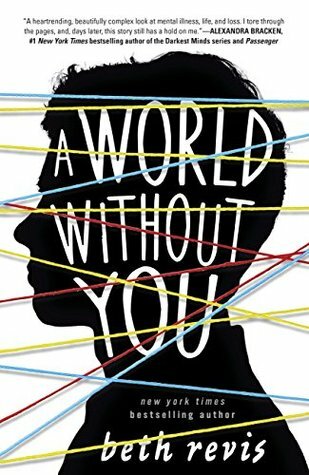 Just Friends by Tiffany Pitcock (August 1, 2017) – Tiffany and I share a publisher and a release date, which made me all the more excited to get my hands on an ARC of her forthcoming debut. Just Friends is everything I wanted it to be: cute, angsty, and fun. Main characters Chance and Jenny become friends thanks to the ultimate meet-cute, and they share adorable chemistry. 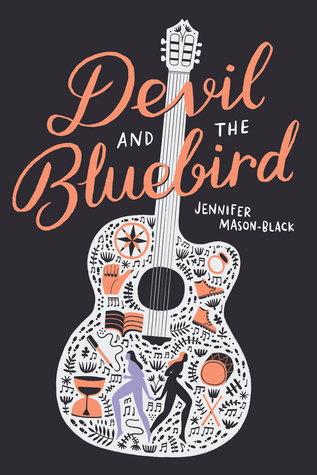 This one’s a romance so the conclusion is expected, but the path we get to travel toward Chance and Jenny’s happily ever after has all sorts of unexpected twists and turns, and it’s populated by an excellent supporting cast. I love how Chance and Jenny grow and change over the course of this story, all the while supporting and caring for each other. Snag Just Friends this August if you love to read contemporary YA romance à la Kasie West. Watch the Sky by Kirsten Hubbard – This book is so lovely and melancholy. 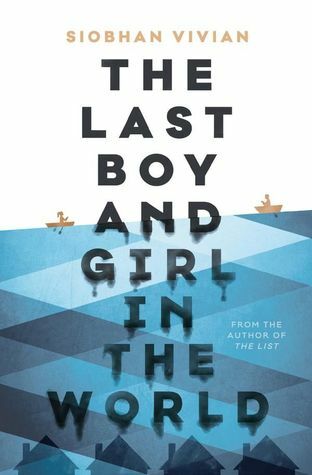 It’s a middle grade novel about Jory, a boy who lives a mostly secluded life with his stepfather, mother, sister (who has a fascinating backstory all her own), and baby brother. 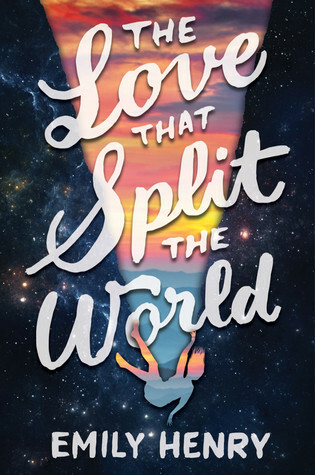 After a meteor shower, Jory’s stepfather, a war vet who’s always talking about “signs,” insists the family descend into the nearby canyon every night to dig a hole in the dirt. As Jory begins to make new friends at school, he starts to question his stepfather’s edicts, and his family’s way of life. Watch the Sky‘s themes–family and loyalty and secrets and fear–are profound, but the story is narrated in a way that feels both accessible and safe. My nine-year-old read this novel a month ago, then immediately put it into my hands. So, it’s earned both of our stamps of approval. 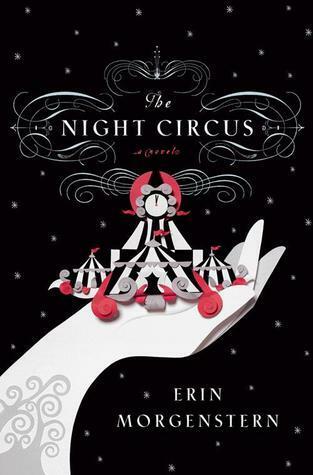 Big recommend for middle grade fans. The Serpent King by Jeff Zentner – A few things you should know about this debut novel… First, despite what I’d pegged as a fantastical cover, this is a Tennessee-set contemporary about three very different teenagers with a host of diverse struggles. Second, it’s a tale of friendship, and how friendship (and first love) can help a person overcome what might otherwise be a tragic fate. 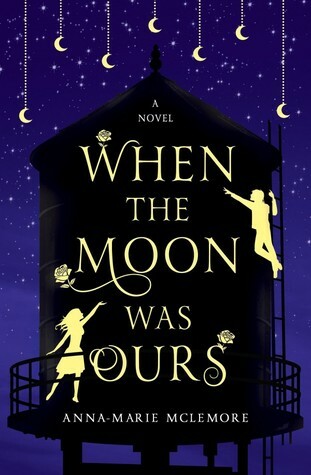 Third, Jeff Zentner’s writing is extraordinary; I listened via audiobook, and the voices of Dill, Lydia, and Travis were so authentic and distinct and vivid, I was blown away. Fourth, I think Jeff Zentner must take a tiny bit of pleasure in shredding hearts, because by the end of this story, mine was in tatters. I see now, why The Serpent King won the Morris Award this year. It is an exemplary novel. So? What’s the best book you read in February? Seven excellent books in January, including a few exceptional debuts! The Last Thing You Said by Sara Biren (April 4, 2017) – I talk often about “Katy Books” and Sara Biren’s forthcoming debut is definitely one — it’s as if she wrote this novel specifically with my tastes in mind. I adored this story of friendship, loss, and first love, set in a charming Minnesota lake community. 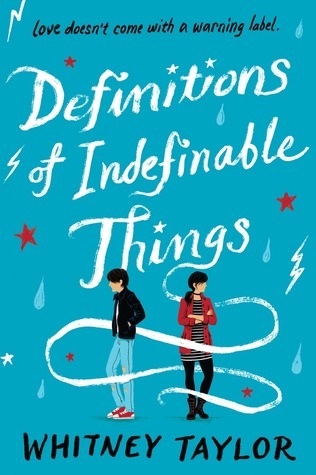 Main characters Lucy and Ben are both trying to cope with overwhelming grief after Trixie, Lucy’s best friend and Ben’s sister, dies suddenly. Trixie’s death leaves a gaping hole in both protagonists’ lives, and challenges their fledging romance in heartbreaking ways. The Last Thing You Said is one of those stories that’ll make you feel a million emotions: sadness, joy, angst, despair, and hope, among them. 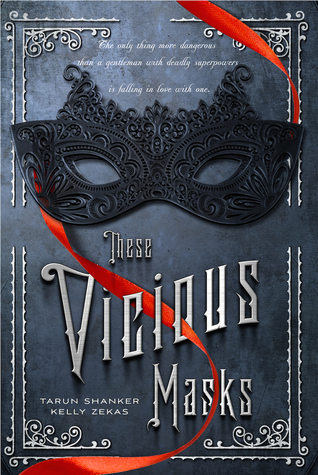 If you’re a lover of intense YA romances, especially those told in alternating POVs, check this beautiful book out when it releases in April. Girl Mans Up by M-E Girard – I loved this book. It’s the story of Pen, a girl who prefers all things boy, to the great dismay of her very conservative Portuguese parents. Pen’s a gamer who dresses in a traditionally masculine way. She’s crushing on Blake, this gorgeous, confident girl who’s also into gaming and who’s clearly perfect for Pen. 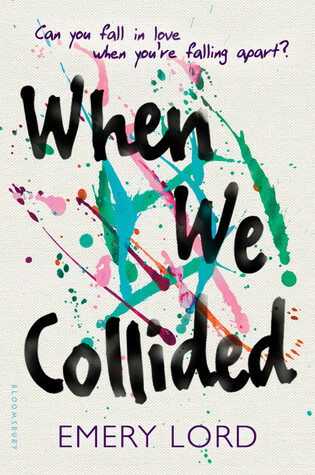 Their emerging relationship turns out to be highlight of Pen’s narrative as she grapples to find her place in a world that raises its collective eyebrow at anyone who strays from binary and straight. 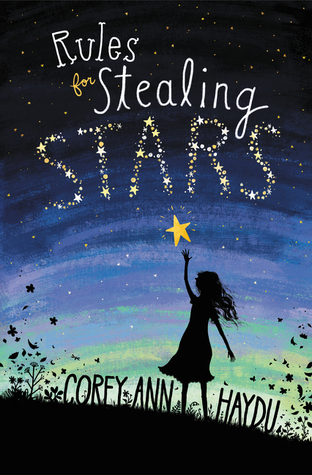 My favorite parts of this story were the romance (duh), Pen’s voice (stellar), and her big brother, Johnny (a fantastic source of strength and support). I also loved how Pen learned to stand up to her supposed BFF who, in my opinion, is the literal worst. Girl Mans Up is a 2017 Morris Award finalist, and I can totally see why. Big recommend for this most excellent story. Defending Taylor by Miranda Kenneally – I love Miranda’s books because they read like a chat with a friend. Their tone is conversational and sharp, and their protagonists always feel like real (awesome) girls. Defending Taylor is no different, though it does tackle issues more serious than many of Miranda’s other novels. Main character Taylor has been kicked out of her prestigious boarding school because she was caught with a backpack full of prescription drugs — drugs not prescribed to her. Turns out she was covering for her boyfriend and in doing so, she’s sacrificed admission to the school she loves, her captainship of the soccer team, close proximity to her friends, her parents’ trust, and maybe her future. Defending Taylor wraps up in a way that’s unexpected but realistic, and its romance is fantastic–so steamy, though simultaneously honest and authentic. 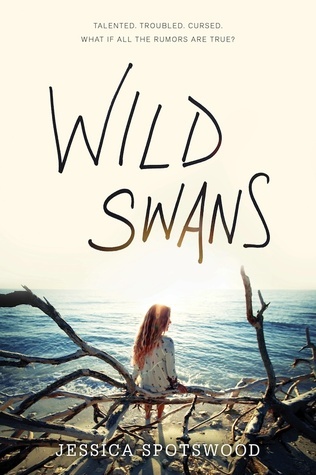 Another must-read for contemporary YA fans. Olive Kitteridge by Elizabeth Strout – This collection of linked short stories was January’s book club pick and, frankly, I expected it to be a drag. But, surprise — I really enjoyed it! 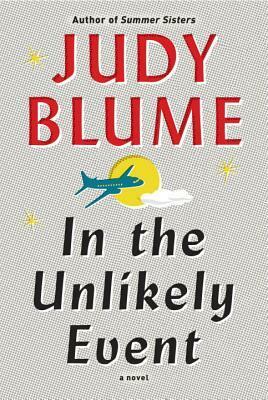 The book focuses (sometimes specifically, sometimes peripherally) on fictional Olive Kitteridge, a woman living in a small Maine town with her husband and her (eventually estranged) son, alongside a large cast of compelling characters. There’s something comforting about this book; its prose is lovely yet accessible, and its characters are presented in ways that makes them immediately relatable. Olive Kitteridge chronicles the lives of normal people facing challenges both minor and enormous, and it’s all about the human experience, how we perceive others and how we’re perceived. At times it made me squirm, vicariously embarrassed for these characters who become self-aware in eye-opening, often uncomfortable ways. And despite her prickliness, her quick anger, her occasionally immaturity, I genuinely liked Olive. Pick this one up if you’re into connected short stories with a literary slant. The Fill-In Boyfriend by Kasie West – A fast, fun story about a relationship faked for the sake of saving face. The Fill-In Boyfriend is one to read between heavier, darker books, sort of a literary palate cleanser, if you will. While main characters Gia and Hayden have depth and definite chemistry, nothing about this plot is going to make you think too hard, or hurt too badly. My favorite aspect of the story, besides the utter cuteness of Gia and Hayden’s banter, was Hayden’s sister, Bec, who means to be a badass but, in fact, has a heart of gold. I love, too, Kasie West’s clean writing and interesting friendship dynamics. 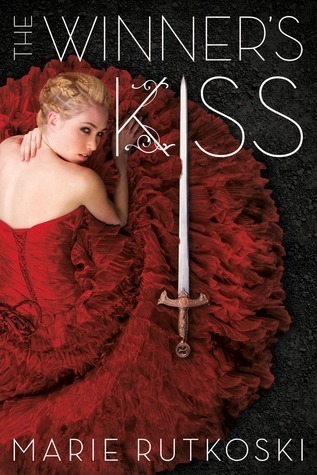 Read this one if you’re looking for a book that’s quick, cute, and romantic. The Sandcastle Empire by Kayla Olson (June 6, 2017) – I had high expectations for this forthcoming debut, and the story far exceeded them. I mean, this book is strong. It’s high-concept and high-stakes (it plays out like a summer blockbuster), but the prose is just so gorgeous–almost poetic. I felt completely consumed by this post-apocalyptic world, where the “haves” have been dethroned, and the “have-nots” have seized all power and privilege. Main character Eden is on a mission to find sanctuary on what might be a mythical island, with a rag-tag crew thrown together by circumstance and desperation. Eden’s incredibly strong, but with vulnerabilities, and she has a way of drawing the reader in, until they feel as sweaty and breathless and scared and hopeless as she feels. 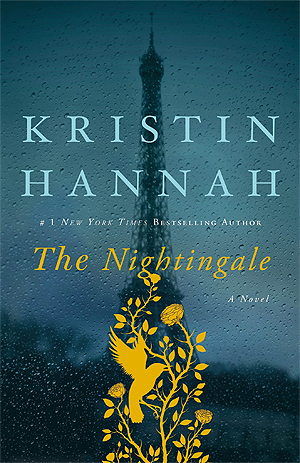 While this novel is very much a somber story about what could be, it boasts a romance, too, which was (of course) my favorite part. My least favorite part? Um, the fact that I have to wait until 2018 to find out what’s going to happen to Eden next! 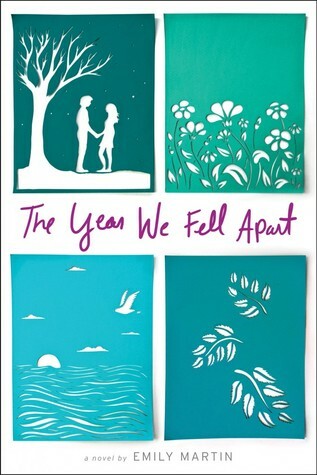 After the Fall by Kate Hart – It’s been several days since I finished this much-anticipated debut novel, and I’m still thinking about it–its characters, its themes, and its plot. 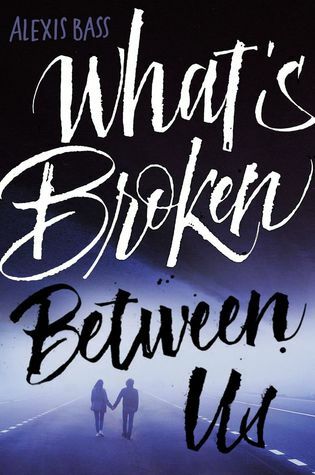 Author Kate Hart tackles heavy topics within the pages of this story that might, initially, seem like the tale of two brothers who’ve fallen for the same girl. Instead, we join main character Raychel as she struggles with financial crises, sexual assault and recovery, stereotypes and double-standards, as well as ever-evolving relationships. Through much of the story, she’s also cultivating a secret romance with Andrew, the brother of her best friend (and unrequited admirer), Matt. After the Fall is a complicated book about flawed people. 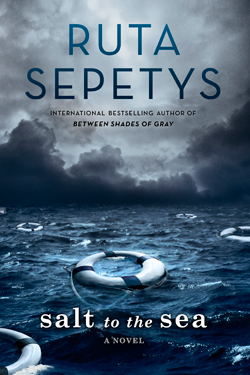 The story feels simultaneously full and complex and despairing and satisfying, and I love how its characters are never let off easy, allowing the author to convey profound messages without coming off as disingenuous. After the Fall broke my heart, quite honestly; it’s not the sort of story that ties off with a neat bow, and that’s part of what makes it so fulfilling. 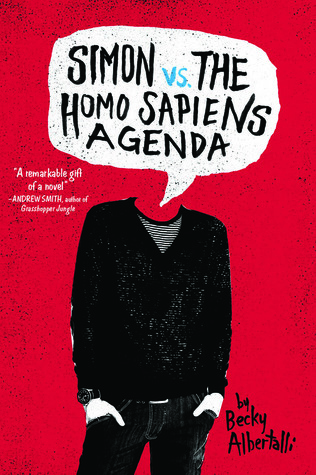 Big recommend for lovers of powerful, issue-driven contemporaries. Tell me: What’s the best book you read in January? 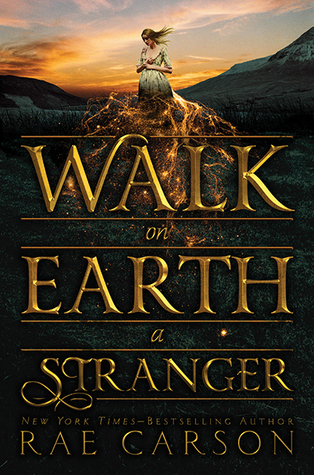 Walk on Earth a Stranger by Rae Carson – Perfect for fans of the game The Oregon Trail, as well as those who’ve read and loved Stacey Lee’s Under a Painted Sky, Walk on Earth a Stranger follows Lee Westfall, who’s set on making it to California during the Gold Rush. 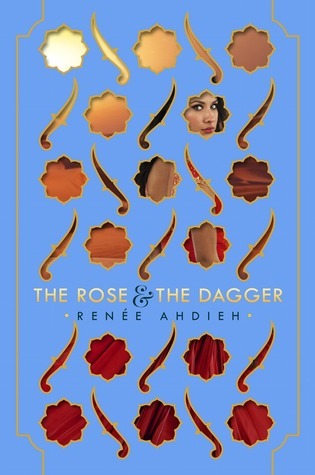 She carries two secrets — first, the simple fact that she’s a girl (she’s disguised herself as a boy to make her trek across the continent safer), and second, the not-so-simple fact that she can sense gold when it’s nearby. Though Lee’s dealt a hell of a hand in the novel’s opening pages, she’s an awesome protagonist. She’s smart, brave, and driven, and there’s a sweetness about her, too, especially when she shares the page with children or her longtime friend, Jefferson. While there are threads of magic running through Walk on Earth a Stranger, it reads like historical fiction; there’s great emphasis on time and place, as well as many of the challenges travelers faced on the California Trail: disease, starvation, dehydration, theft, racism, sexism, childbirth, and power struggles. I couldn’t put this book down, and I can’t wait to pick up its follow-up, Like a River Glorious, which is out now. 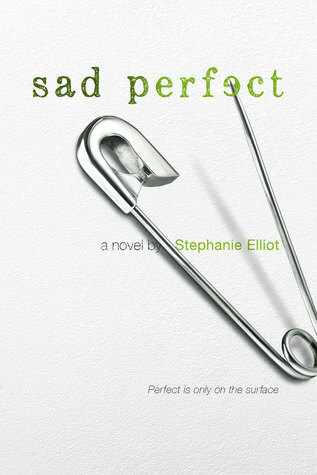 Sad Perfect by Stephanie Elliot (February, 2017) – Sad Perfect is the story of Pea, a girl with ARFID, a little known eating disorder that not only makes her averse to the taste/texture/idea of most foods, but gives her great anxiety about eating new things for the first time. Stephanie Elliot does a fantastic job of describing the “monster” that lives within Pea. 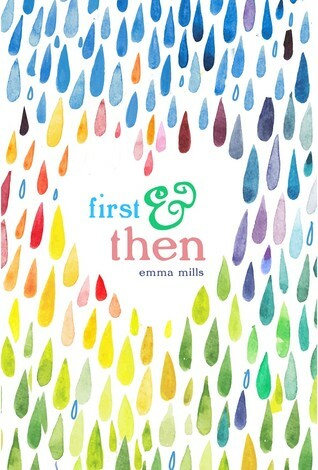 She made me feel Pea’s fear, and worry, and anger, and sadness in an uncomfortably visceral manner, which made me root for our protagonist all the more (though, I suspect this book could be triggering for ED sufferers and those recovering from EDs). For me, the brightest part of Sad Perfect was Ben, the boy who sweeps Pea off her feet in the most adorable and romantic ways. He’s the best sort of boyfriend: sweet and supportive and understanding, yet he challenges Pea, and always has her best interests in mind. I love how he helped her see that while seeking and accepting help would certainly be hard, it could also be worth it. 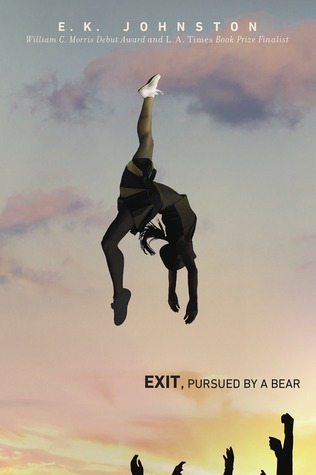 Contemporary YA fans, mark Sad Perfect To Read, and keep an eye out for it in February. 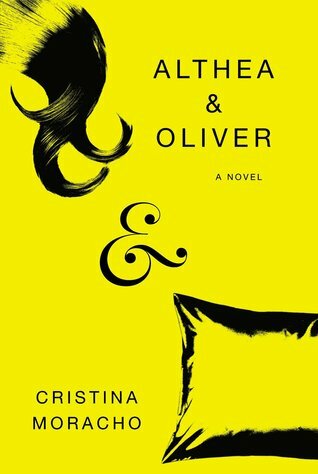 Other Broken Things by C. Desir – I’ve loved Christa Desir’s writing since I read her debut, Fault Line, a few years ago. 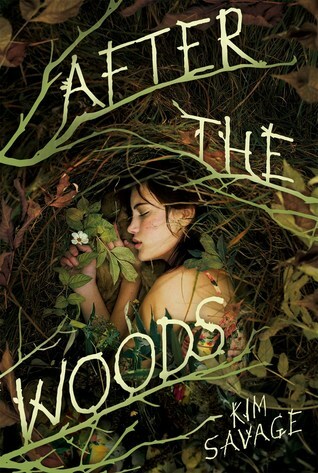 Her prose is some of the most unflinching in YA. 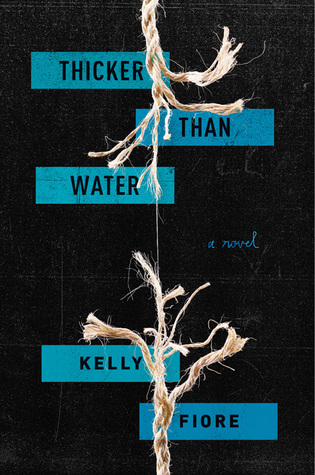 Her third novel, Other Broken Things, is no exception. It’s an exploration of alcoholism and recovery, narrated by Natalie, a seventeen-year-old girl who’s fresh out of rehab after a DUI. She’s required to attend AA meetings, where she meets her eventual sponsor Kathy, who is both flawed and incredibly supportive, as well as Joe, a recovering alcoholic who Natalie’s immediately drawn to — regardless of the fact that he’s more than twice her age. This story is so complex; I found myself desperate to shake some sense into Natalie while simultaneously wanting to give her the world’s biggest hug. She’s dealing with a lot of heavy stuff: her addiction, a complicated relationship with her ex, distant parents, dissolving friendships, and the loss of her passion, boxing. Plus, there’s Joe, who Natalie leans on, then falls for, despite all the reasons she probably shouldn’t. I love the way this story wraps up — certainly not with a perfect bow, but in a way that feels authentic and true to Natalie’s journey. 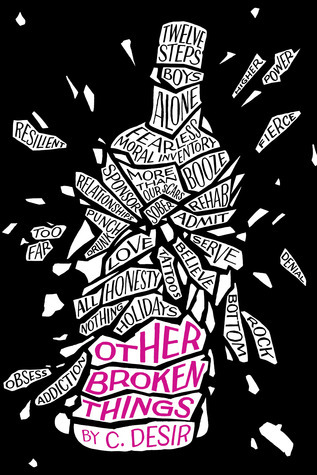 Check out Other Broken Things if you like stories about ballsy girls facing enormous challenges.